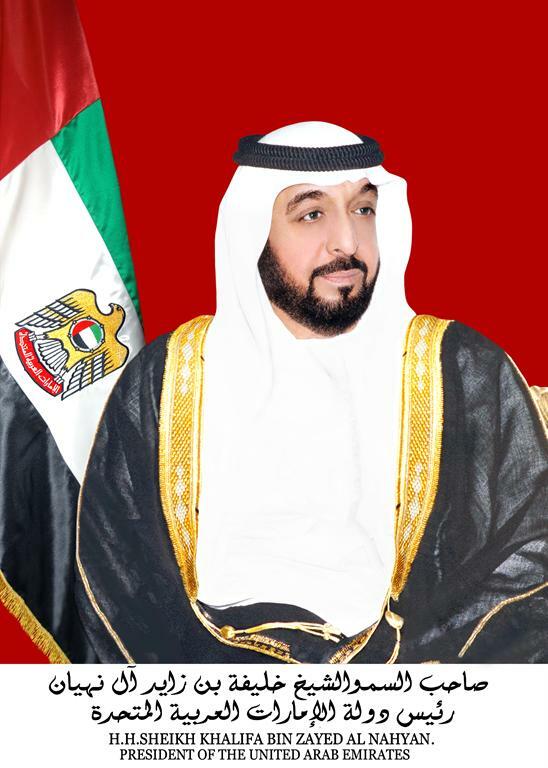 Most recently, UAE cabinet has approved Federal Budget 2013. It is business and investment friendly. It is a balanced budget which, takes care for every sector of socio-economy. It provides unlimited opportunities for the businessmen, investors and people alike to achieve their personal and professional desired goals in the days to come. Simply it is development oriented budget and progressive in its nature too. 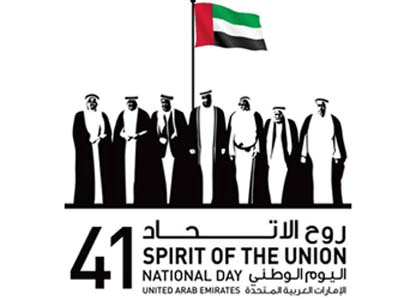 It is 7.6 percent higher than the UAE federal budget of Dh41.4 billion announced in 2011. It is long term oriented. It targets to achieve high standards of competitiveness. It focuses on social welfare of the people. The federal budget is in the line of UAE plan 2020 which encourages maintaining rapid social development by improving infrastructure to attract investors. The government approved a 2013 federal budget with expenditure of 44.6 billion dirhams ($12.1 billion) and zero-deficit. 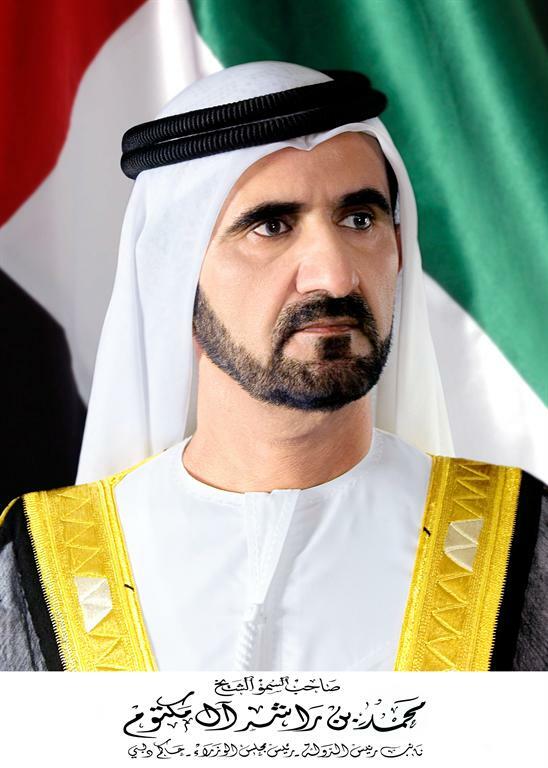 UAE Vice President, Prime Minister and Dubai’s ruler His Highness Sheikh Mohammed bin Rashid al-Maktoum says the government’s plan over the coming three years is to spend 133 billion dirhams for strategic plan development. 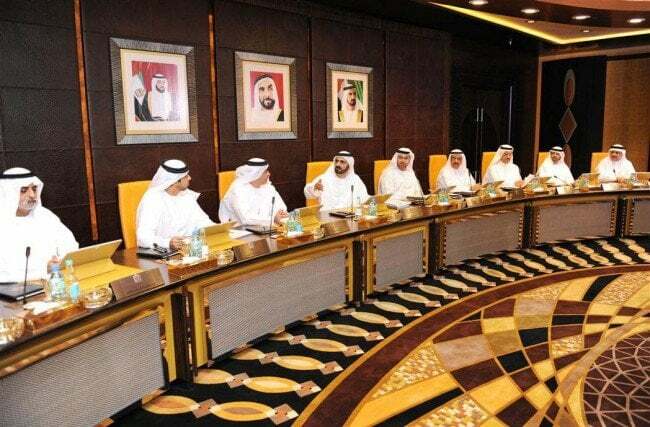 In addition, the Cabinet also approved the composite union budget for 2013, which includes the draft general budget as well as the budgets of independent federal authorities with total revenues estimated at Dh55 billion and a surplus of Dh5 million. It projects health, education and social benefits for citizens as well as the improvement of government services its foremost priorities in the days to come. The new budget is larger than the 2012 plan, in which the government allocated spending of 41.8bn dirhams and a small shortfall of 400 million. According to the official WAM news spending was projected at 44.6 billion dirhams ($12.1 billion), increased by 6.7 per cent on the 2012 expenditure of 41.8 billion dirhams ($11.4 billion), agency. Revenue was also estimated at 44.6 billion dirhams, 7.7 per cent higher than income for the current year which was projected at 41.4 billion dirhams ($11.3 billion). It has total worth of Dh44.6 billion. It has no deficit which is indeed a tremendous achievement in the times of ongoing regional political uncertainty and global economic dismal. Moreover, public spending has been in increased in the budget which would increase social safety nets, consumer confidence and above all people’s purchasing power during the proposed fiscal year. The budget is part of a Federal Government Strategy (2011-2013) with total spending amounting to Dh133 billion to carry out the government’s strategic plans. According to Finance Ministry, the budget allocates funds i.e. 51 percent, 22 percent and 12 percent for social development, education, and water and electricity respectively. Moreover, 85 percent of budget allocation is for welfare, social and infrastructural development. It shows government’s strong commitment to provide a comfortable and life for the Emiratis and expatriates living in the UAE and to upgrade infrastructure. It is expected that federal budget 2013 would have multiplier effects on employment generation, industry, trade and commerce, investment and above all social development during the current fiscal year. In this connection, Saeed Al Yateem, executive director of budget and revenue at the Finance Ministry says Dh6.6bn will go to the Ministry of Education to “develop school environments” and to provide “state of the art equipment”. Higher education and federal universities will receiveDh3.9bn for research and development and international scholarships for national students, among other projects. The Ministry of Social Affairs will receiveDh3bn. Allocation of funds will be go towards ensuring “a good life for nationals and lessen their family burdens”, according to Wam, the state news agency.According to last year’s statistics published by the ministry, the government provided financial assistance to more than 34,800 people. The prominent economists, businessmen and market analysts appreciate the approval of UAE federal Budget 2013. They consider it people friendly. They label it good attracting foreign direct investments and speed-up mega business activities in the country. It would also be useful for capital market in the country. It is hoped that UAE GNP would reach Dh1.38 trillion ($375.9 billion) in 2012, up from Dh1.25 trillion in 2011. UAE federal budget 2013 is true reflection of its different ongoing strategic plans. It has multiplier effects on all the integrated sectors and sub-sectors of the macro-economy. Education, health, housing, water and service sectors have been prioritized in the budget. It is expected that it would pay dividends in the days to come. It would inspire the public at large to contribute positively in the socio-economy of the country. It would encourage businessmen to start new value-added projects throughout the country. It would further boost up the confidence of the investors to get prepare for the mega endeavors in different sectors of the economy other than oil and gas exploration. All in all, it is positive indicator of its marvelous socio-economic achievements in the days of crisis since 2009.